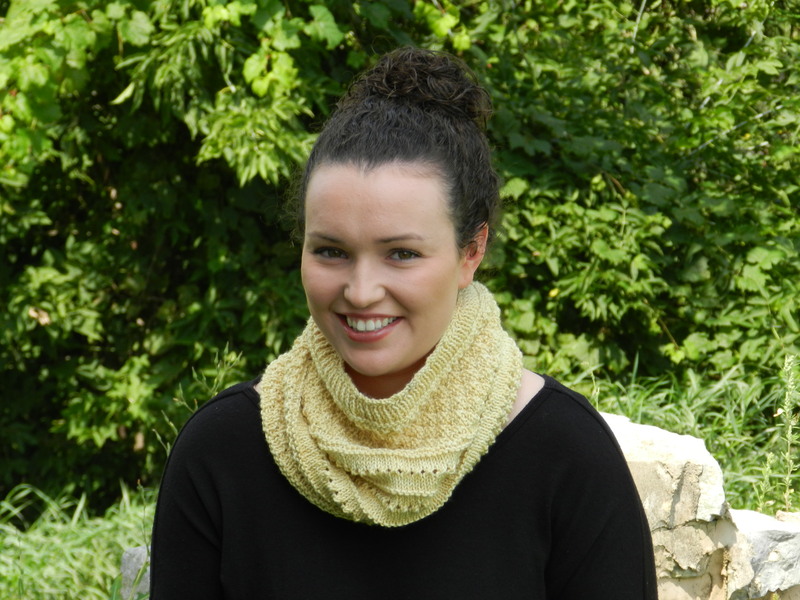 We are excited to give you the opportunity to knit this warm and squishy Textured Cowl! 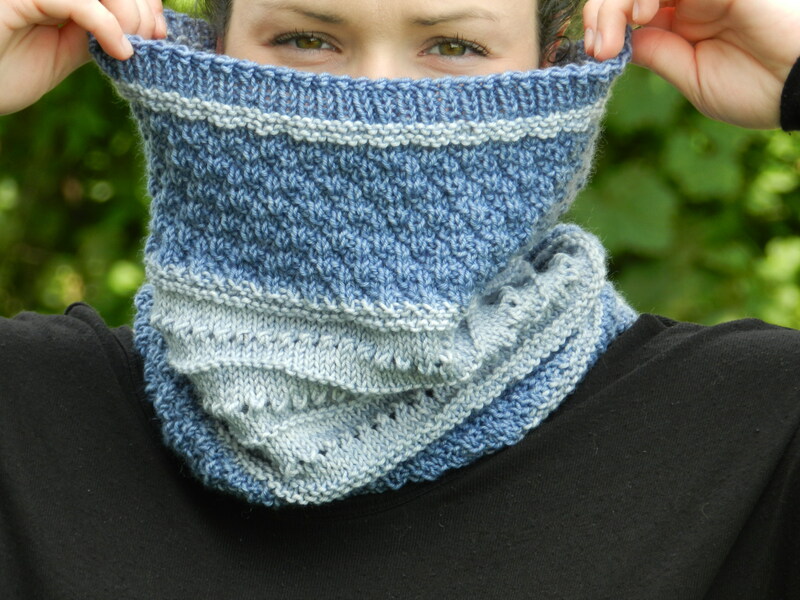 This pattern is easy to read and is a quick knit. 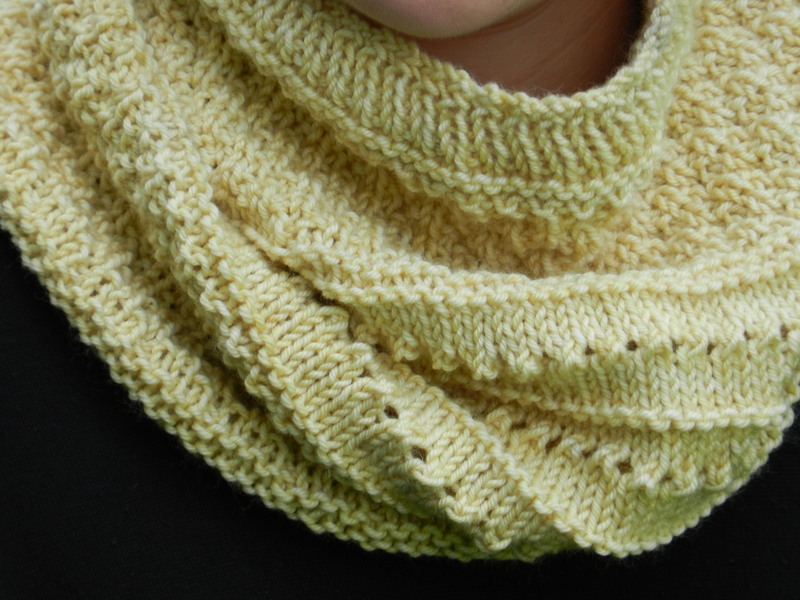 Coupled with our worsted weight yarn this pattern creates a stunning textured fabric with beautiful stitch definition. 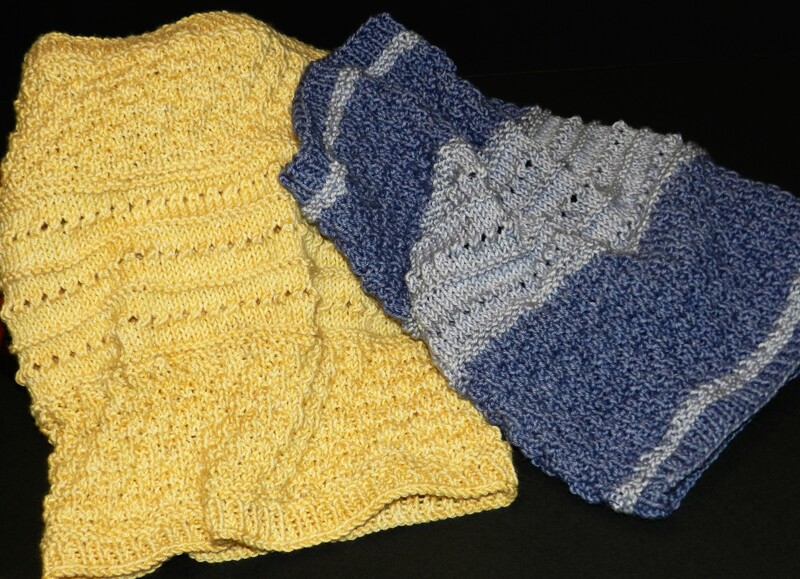 Knit it in a solid or mix and match your favourite colours! This pattern is completed with 300 yds. of All Dyed Up! 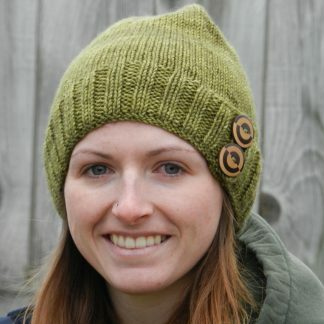 Fibres worsted weight yarn so you will need to purchase two skeins. The skill level is rated as easy. 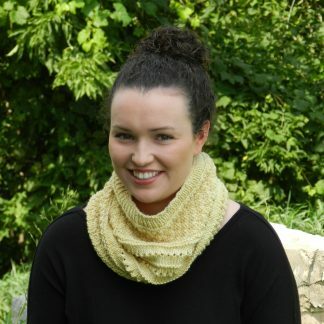 Once you have completed your purchase you will receive a confirmation email and you can download your new pattern!